Perfect Tour for Hotels in Barcelona or Costa Brava and also for Cruisers /Yachts calling Palamos port. Departures at 9h in the morning from your hotel reception. 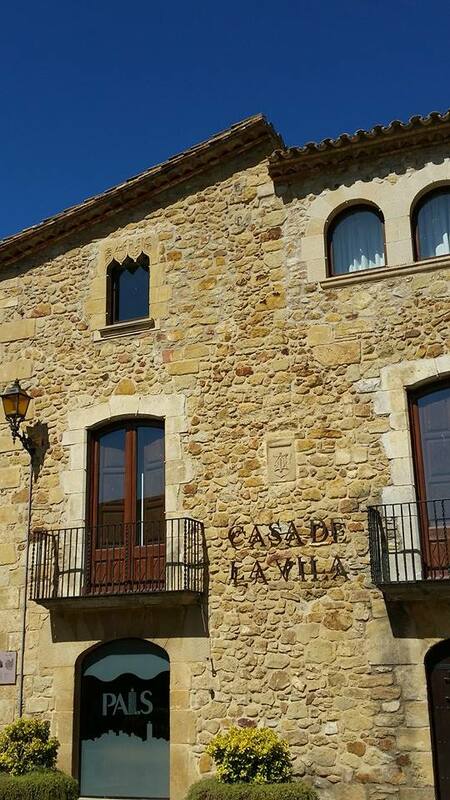 Culture & History at the Empordà countryside. 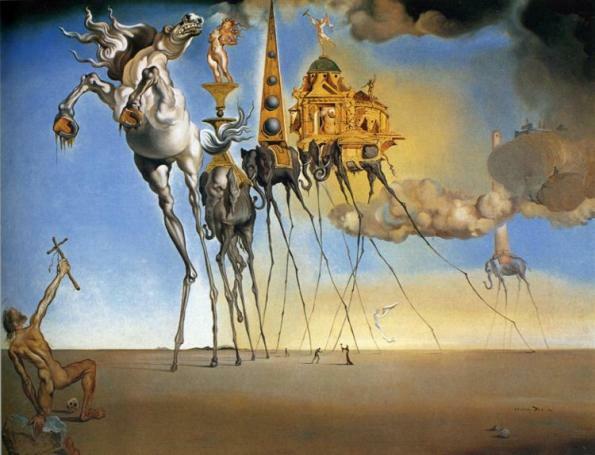 Medieval Costa Brava: Pals or Peratallada villages to choose and also in the afternoon the house ( XI th.century) from artist Salvador Dalí. 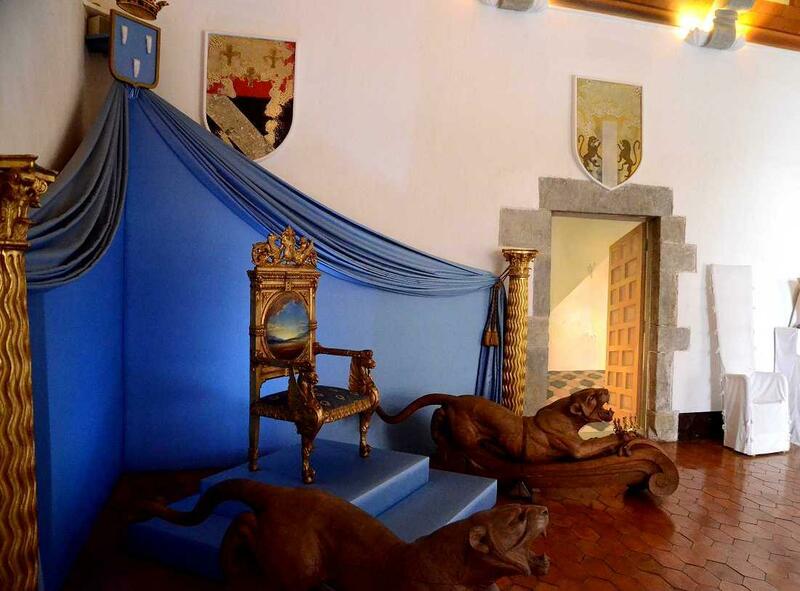 His castle in Púbol village wich was his residence during the 70’s . 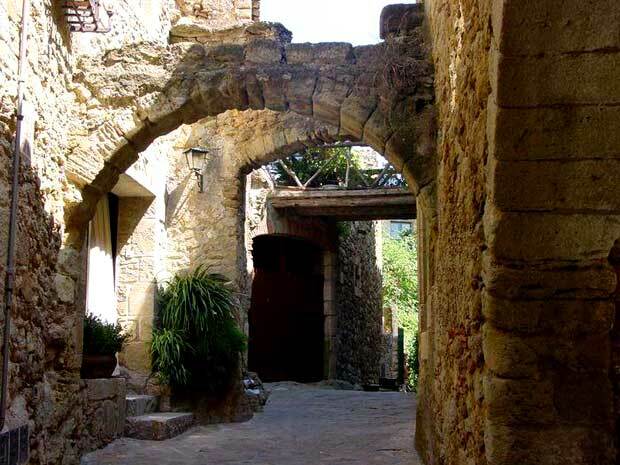 The 3 jewels from the Baix Empordà are Pals,Peratallada and Púbol ,peaceful gothic – medieval villages interesting to visit . 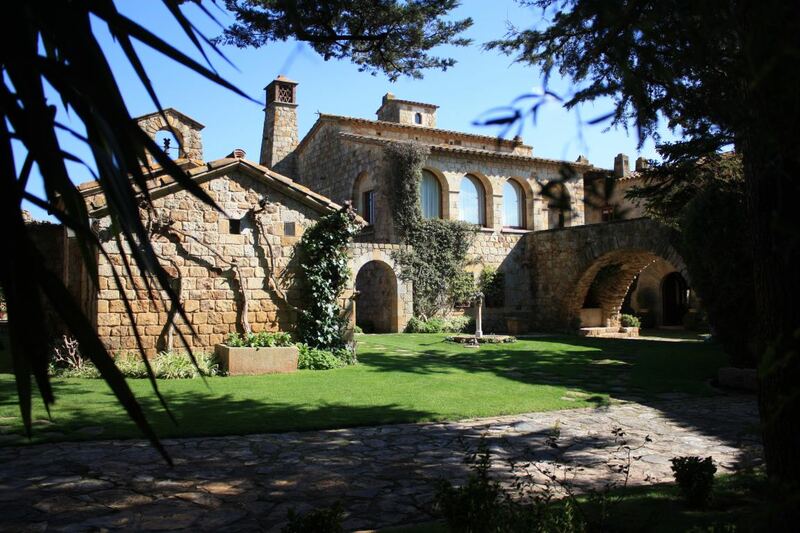 They are located at only 20 minutes by car from Palamós. 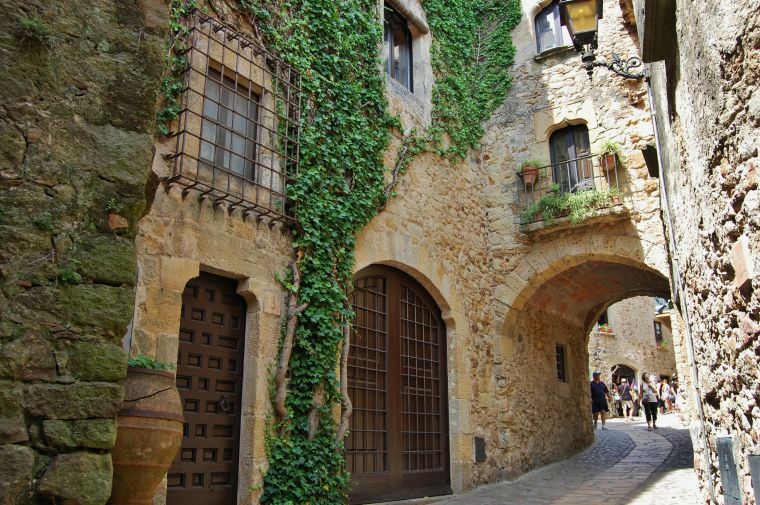 This Tour is specially designed for Hotels and Cruisers in the Costa Brava that wish to enjoy a day excursion in the nature discovering how life was in the middle ages . 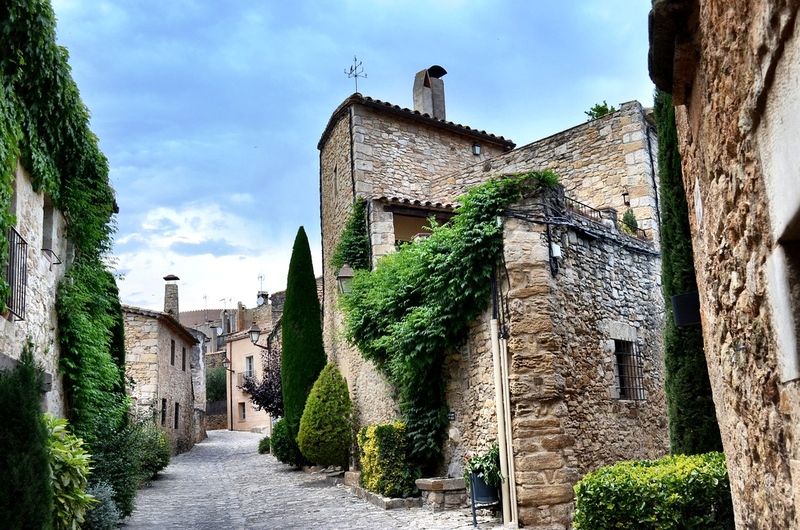 The old quarter of Pals and fortified Peratallada are not too far from eachother and having in commong their small houses built up with stones so exciting to discover just walking along the narrow streets. 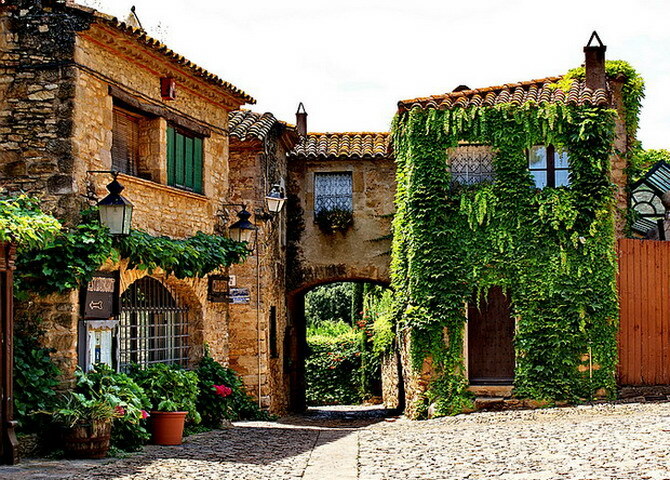 We will find many pottery and handcrafts small shops next to the major street that also has a special charm. 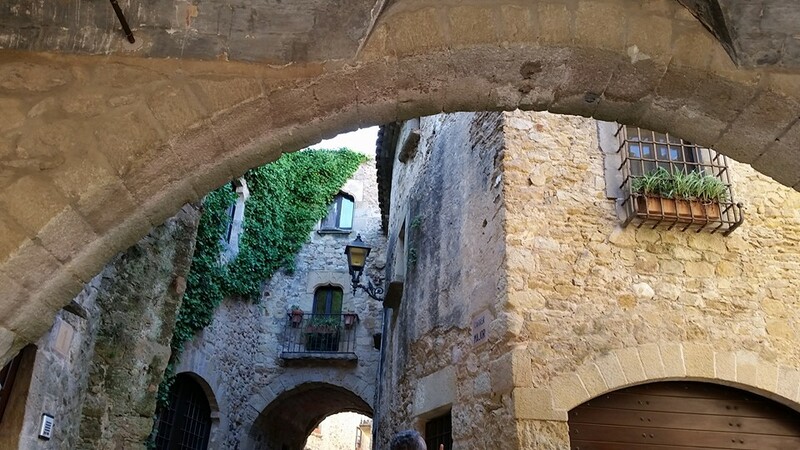 We will take a relaxing walk under Les voltes and enjoy all the beautiful flowers hanging from the windows. Also very interesting are the panoramic views of “Illes Medes” (Medes Islands), as the sea is not too far. 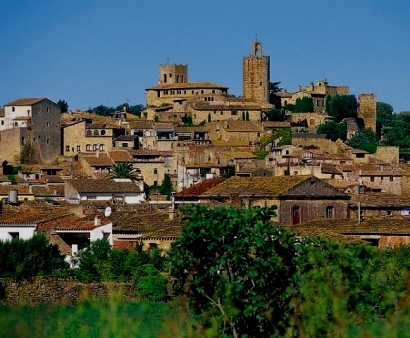 It is a good feeling the calm and silence of the two villages during this walking tour. 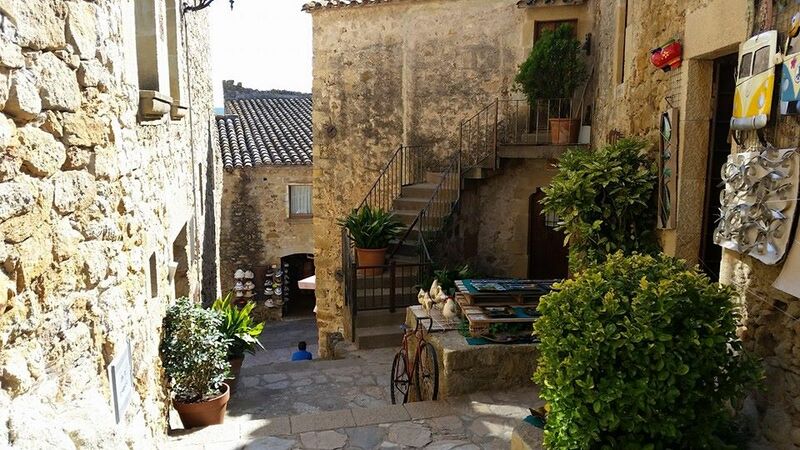 Handcraft shopping, paintings, handmade ceramics, glass souvenirs and a lot more that you will find whilst walking. 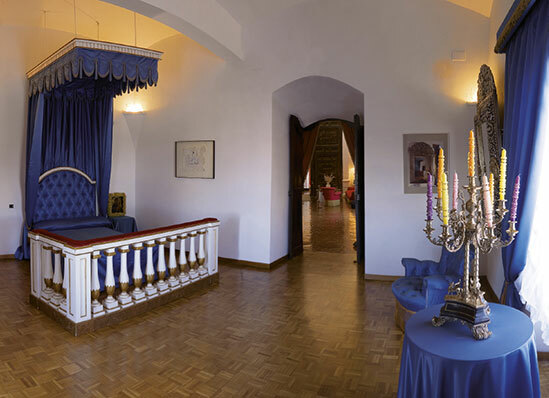 After a lunch break we will drive to Castell Gala-Dali ( Castle ) where Dalí has some paintings and lived there with his musa Gala, he became Marqués de Púbol in 1982. *Come and enjoy this medieval day with us. *Transportation Door to door included on price. Drinks or other personal shopping as souvenirs not included. (Tour minimum 2 persons).